Located in Sector 29, Noida, Brahmaputra Market has been one of the oldest crowd pullers in this side of NCR. 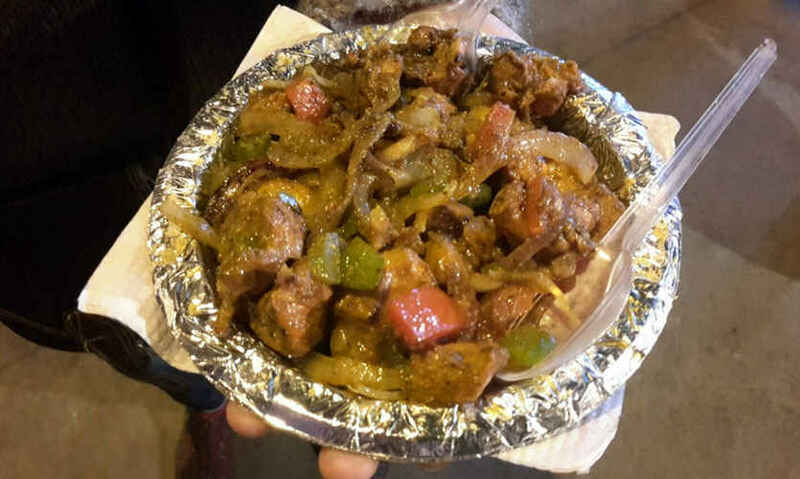 Despite the recent lineup of brand-laden malls in Noida, this market continues to draw people who are looking for some street food munching and quasi-Janpath shopping. The best time to visit BP (as the locals have abbreviated it) is around evening because that&apos;s when the street food vendors spring up and liven up the market. 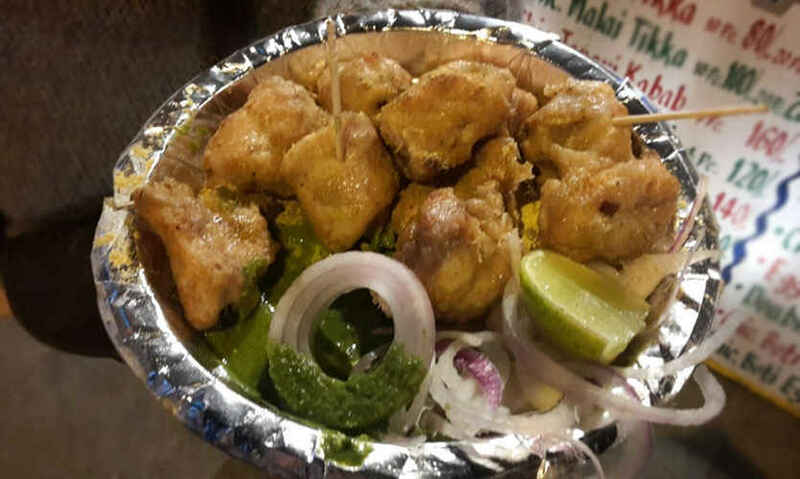 The market stands to offer a crazy variety of street foods right from chaats and tikkis to kebabs and biryanis, from idlis and vadas to juices and flavoured milk, from momos and noodles to paneer ki jalebi and gulab jamun! But here, we have listed a bunch of things you must try whenever you visit the place. 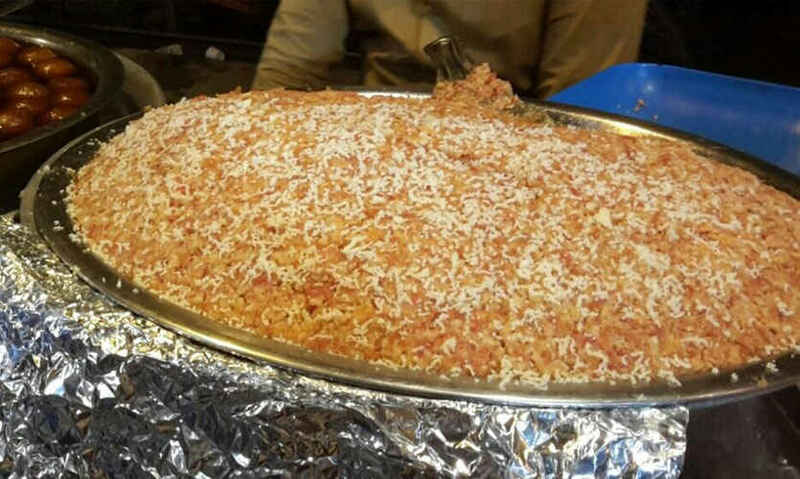 The Agra chaat bhandar can be located easily a few steps on your way inwardly into the market. The tikkis, golgappas & chaat is delish but what you must not miss are the scintillating Dahiwale Golgappas. They&apos;re basically mini Raj Kachoris. 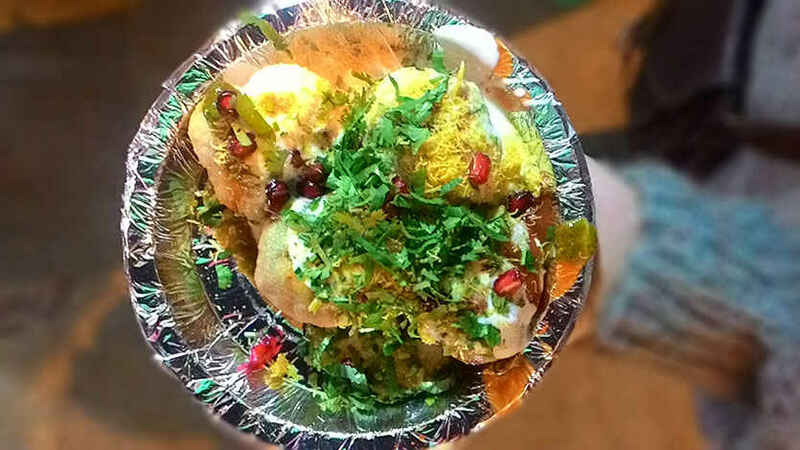 Pani puris dressed heavily with curd, different types of chutneys, boiled potato pieces and sprinkled with pomegranate that will make you speechless for sure. This is priced at 50 rupees a plate. 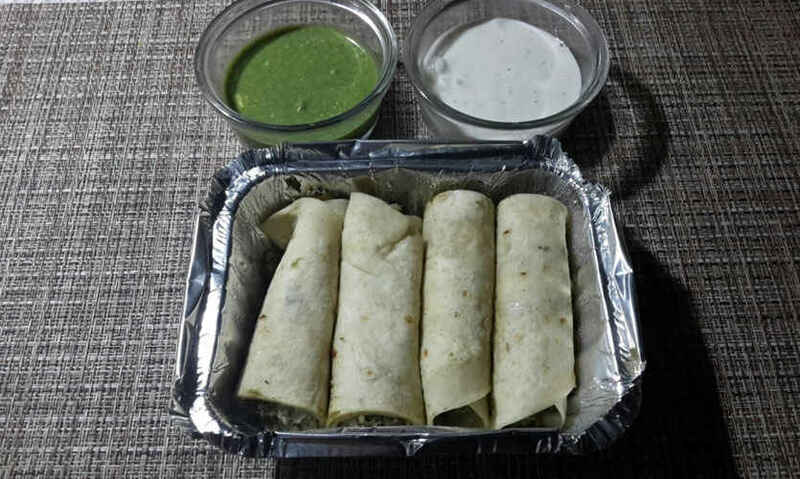 A stall of Zaika Kathi Roll is the place to have lip smacking rolls (vegetarian, egg-based and non-vegetarian). But the thing not to miss are the Tikkas. Chicken Tikkas are for those who like a little spicy edge in their food and Malai Chicken Tikkas is usually preferred in order to savour the seasoning minus the spice levels. Served with green chutney and onions, they&apos;re a pleasure to eat at Rs 200 rupees per plate. This is another thing to savour at the Zaika Kathi Roll shack. Roasted kebabs chopped into tiny pieces with added tomato and capsicum for taste and colour and garnished with chaat masala on top to bring out the slew of Mughlai flavours - perfection to say the least. They would be priced at 140 rupees a plate. Nobody needs an excuse on winter evenings to tastefully sip and enjoy the hot Badam Milk. It is available in Evergreen Sweets, one of the largest and oldest shops in the market, which also boasts of a large and distinct variety of sweets and snacks. 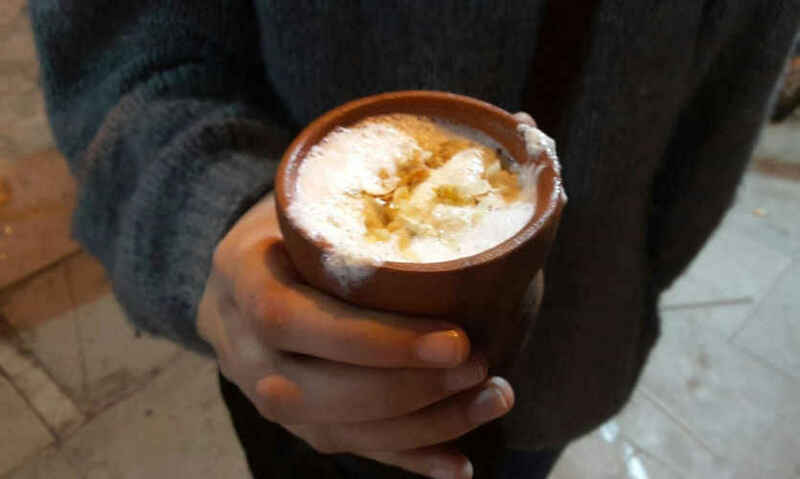 The Badam Milk here is rich, thick, topped generously with milk froth and almonds with adjustable sweetness, served in a kulhad and priced at 40 rupees a glass. A little shack called Al-Kaif serves this Lebanese delicacy. Marinated with an assortment of ingredients and served with green chutney and mayonnaise, the Shawarmas are a really pleasant experience to have as they&apos;re made on the spot and served hot. They also deliver in sectors close by in Noida and are priced at 50 rupees per shawarma. Don&apos;t let your sweet tooth suffer as winters provide you with an excuse of layers and layers of clothing so it’s safe to indulge! And what better time to have warm Gulab Jamuns, Gajar ka Halwa and Paneer ki Jalebis along with many other dessert delicacies available around different shacks in the market priced differently based on the mithai type and the place you&apos;re gorging at. So, hurry and stuff your face at BP without drilling a hole in your pocket.